Options allow the investor to sculpt the returns in their portfolio. When you buy a stock and the price rises $1, you make $1. You lose $1 if the price declines $1. Your profits are linear and directly related to only the change in the price of the stock. Interest and dividends will make a slight change to the outcome though these factors are also linear. Options blow apart this linearity. Options are called convex instruments because the returns are not linear but curved. We saw that in the previous chapters. 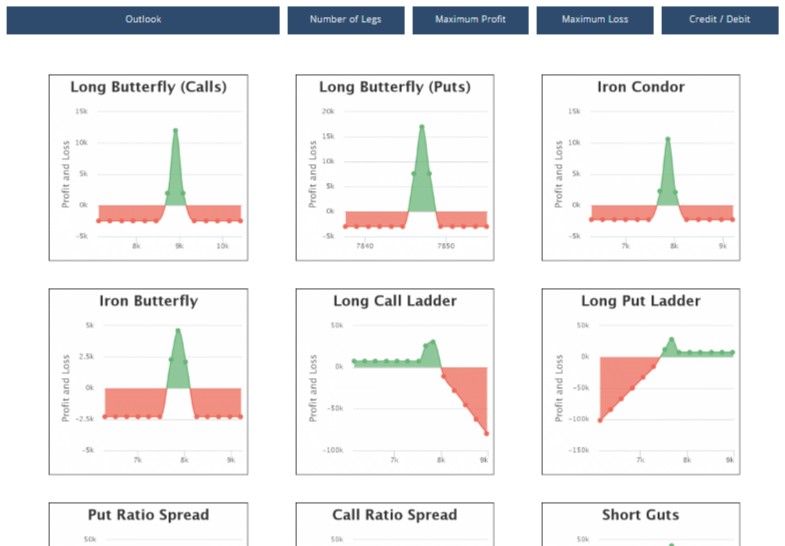 You can literally create millions of possible returns through the use of options. You can mix and match options to create just about any return possible. Selecting a strategy is a multi step process. 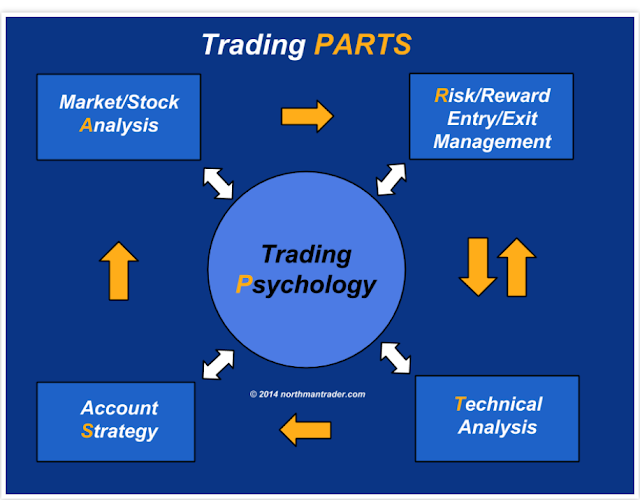 You should go through a systematic process before initiating a trade. Each step should lead to further refinement of the strategy. It can be very dangerous to your bank account to disregard some or all of the major factors that affect options prices. The most important factor that affects option prices is the price of the underlying instrument. But that is usually not the only thing that most investors look at. Only looking at the underlying instrument price can lead to significant losses for the investor. This strategy assumes that the edge that the investor has in stock selection is so superior that he can withstand a lot of headwinds caused by trading an option or options that have a lot of edges against him. For example, what if the investor is buying a near dated call on U.S. Widget? But what if the options is overvalued and there is little gamma and the time decay is large. Here are three strikes against the investor. 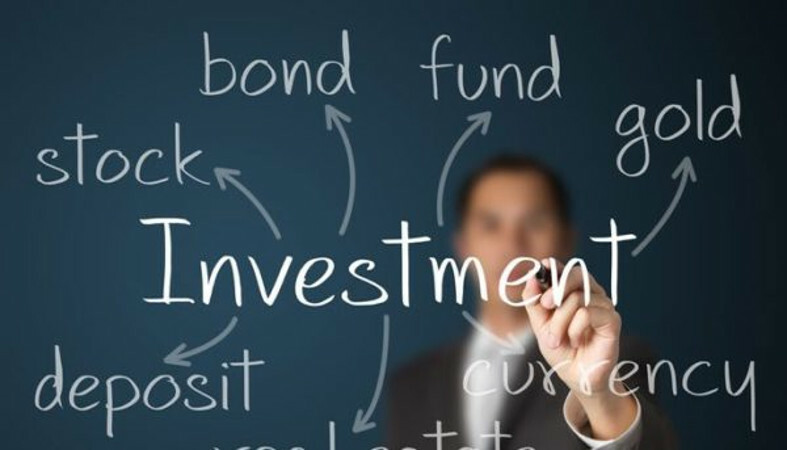 I have seen situations where the investor got the direction of the underlying instrument correct but all the other factors wrong and lost money on the trade. I am reminded of the old admonishment—don’t try this at home, kids. Options have a tremendous amount of power but also a lot of risk. So the design of your strategy should be the most important thing in your arsenal. You need to develop a particular frame of mind to trade options. You need to think multidimensional when you trade options. You must now think about time because options expire and the returns change over time. You need to think in terms of distance. By this I mean you must now consider how far the underlying instrument will move. For example, you may buy an out-of-the-money call that expires in three weeks. This means that you must expect the UI to rally at least up to the break-even point by expiration. This is very different from just owning the UI where you are expecting the UI to rally but you don’t need to put a time limit on it. Options require you to consider not only the fact that the underlying instrument will rally but how much and how quickly that rally will occur. This chapter contains tables that show the main strategies that are the most suitable. One problem with a book like this is that it must, by necessity, simplify. For example, long straddles are usually considered neutral strategies, but they can actually be constructed with a market bias. The tables in this chapter generally refer to strategies as they are usually considered. The strategies in this book are generally presented in their plain vanilla form. Yet the very nature of options gives greater scope to the creative strategist. For example, one of the interesting aspects of options is that you can combine strategies to create even more attractive opportunities. You could write a straddle and buy an underlying instrument to create a lower break even than by holding the instrument alone or to create greater profits if prices stagnate, but give up some of the upside potential. You should be able to examine a myriad of fascinating strategies after reading this book. Another feature of options is the ability to twist the expiration and strike prices to fit your outlook. For example, a straddle is constructed by buying a put and a call with the same strike price. That is the plain vanilla. But you can change the strike prices by, say, buying an out-of-the-money put and an out-of-the-money call and create what is called a strangle. Or why not buy the call for nearby expiration but the put for far expiration? The net effect is that you have a tremendous tool in options for creating exciting trading opportunities. Do not get stuck in the ordinary. Of course, the selection of any strategy involves trade offs. For every one factor that you gain, you will likely give up another. The choice of one strategy over another largely depends on your personal expectations of the future of the market. For example, you may believe that implied volatility is going to go higher. Any strategy that is long implied volatility is going to be hurt by time decay. You are assuming that implied volatility will increase quickly and strongly enough to offset the drain on your position due to time decay. 1. Use software to filter for different strategies using different criteria. 2. Use a building blocks approach. 3. Use tables such as the ones in this chapter. We will focus on the latter two. However, we will need to use software to build our strategies using the building blocks approach. The table approach is a rule of thumb or back of the envelope approach. 1. 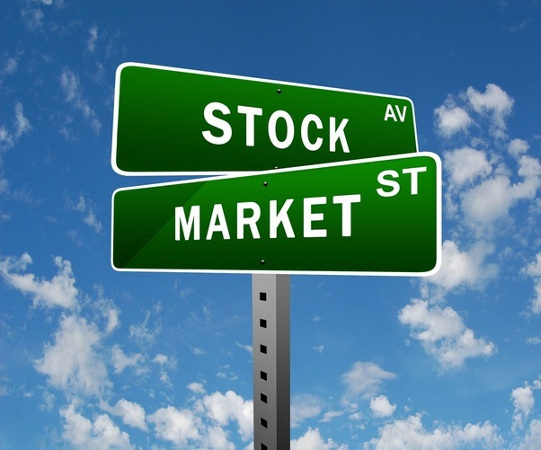 Identify your ideas on the major factors that affect options prices, that is, the greeks. You will need to look at such factors as market opinion, volatility, and time decay. You will then be able to make a statement like, “I think that Widgets will move slightly higher in price, volatility will decline, and time premium will decay rapidly because we are approaching expiration.” You can then start to build the strategy. 2. 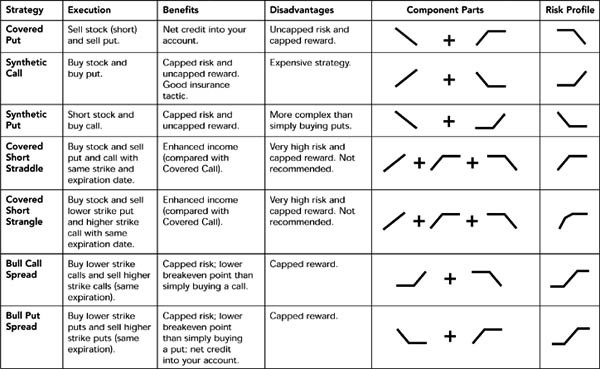 Systematically rank various option strategies. This technique can easily be used in conjuction with the first. For example, you may have decided that covered call writing fits your outlook. You now want to rank the covered calls on Widget International by their various risk/reward characteristics. For example, you could rank them by expected return or perhaps by the ratio of the return if unchanged to the downside break-even point. The main problem with the use of rankings is that you will need a computer to do all the possible mathematical manipulations. Once again, the basic way to construct a position is to make a decision on the future of the key greeks and the underlying instrument. This will nearly always lead to a final position that meets your scenario. What this means is that you must have an opinion on the future direction of the UI and on the direction and level of the implied volatility. It is best if you also have an opinion on the other greeks since, although they are usually not as important, sometimes they rise to the highest level of importance. Further, it is advantageous to have an opinion on how quickly these expected changes will occur. For example, suppose you are bullish on Widget Life Insurance. You look for the price of the stock to move from its current $50 per share to $60 per share over the coming three months. This means that you should only look at bullish strategies. Suppose you also believe that the options are cheap from the perspective of implied volatility. Maybe you are very bullish, expecting the price to move higher very quickly. You, therefore, should only focus on very bullish strategies where you are a net buyer of calls. This suggests that you should likely buy a call that is out-of-the-money. Now suppose that all the same conditions apply, but that you are bearish on implied volatility. This means that you should construct a position that is neutral or bearish on volatility. You might want to consider selling a put or buying a bull spread. 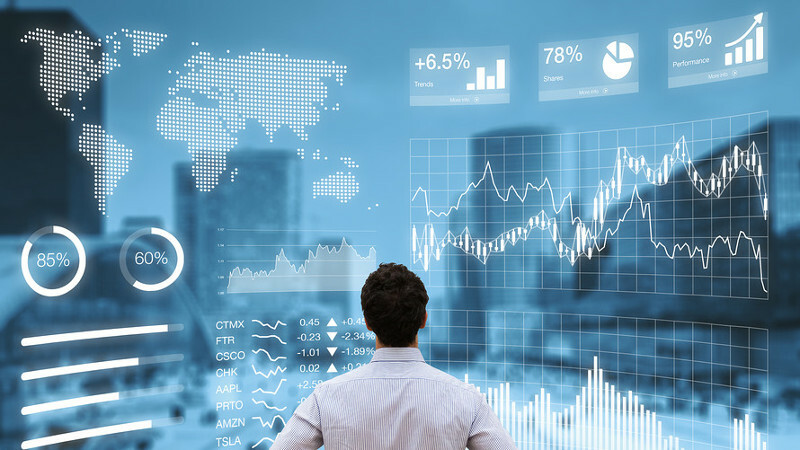 The point is that your outlook on a given stock, its future price behavior, and the future behavior of the greeks will all have an impact on your construction of a strategy. There are six building blocks that we can use. We can be long or short a call, a put, or the underlying instrument. We can construct any strategy with combinations of those six positions.